We welcome the opportunity to care for you. Located in Bloomington, Illinois, our modern, friendly practice offers you innovative comestic, preventive general maintenance care and restorative dentistry. 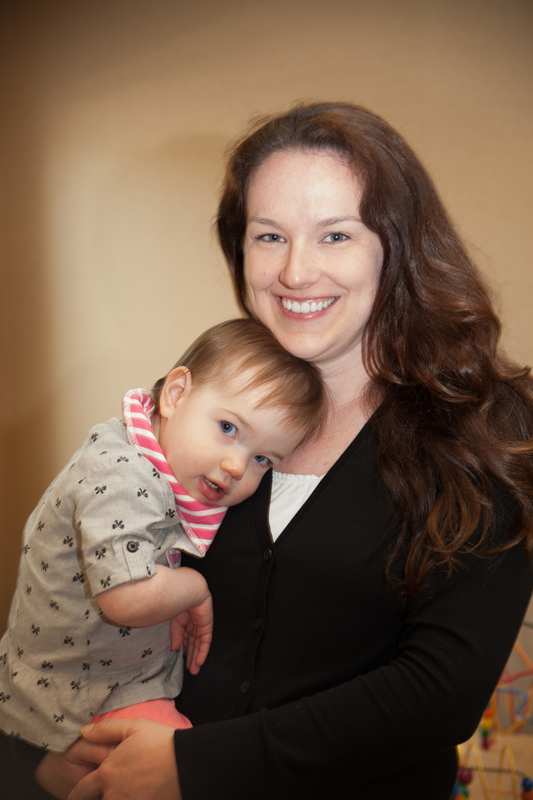 We welcome the opportunity to care for you and your entire family in our state of the art facility. Your comfort is of utmost concern to our caring team. From the advanced skill of our doctors to the extra attention we give to patient comfort, you will notice our exceptional commitment to our patients. 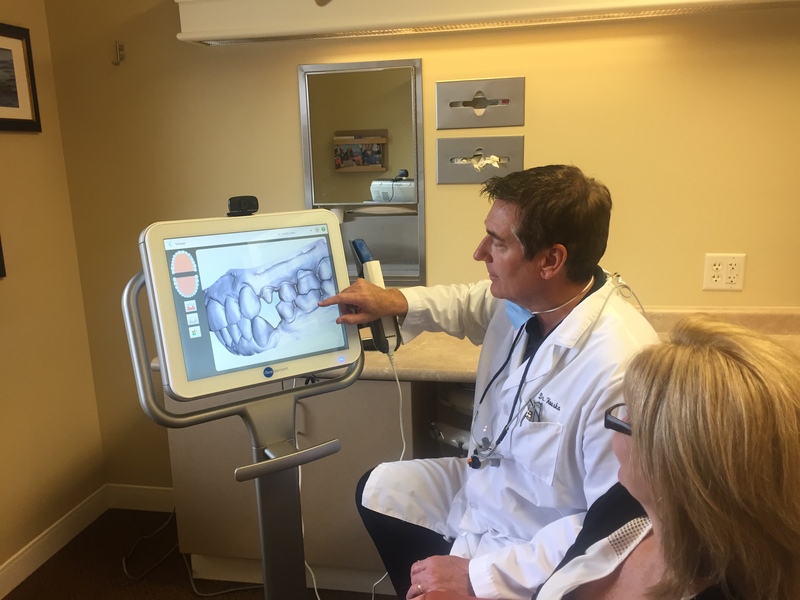 In addition to serving you with more than thirty years of experience, our team of highly trained professionals actively participate in numerous continuing education programs and are able to offer you the latest techniques and innovative solutions available in the dental field today. This office is extremely family oriented. They have their children in the community as well, so they can relate to the family aspect. They are very flexible with their hours as well which is awesome for me. Veronica T.
I was pretty scared to come in for my visit, but everything was so much easier than I expected. They really know what they are doing and are extremely friendly as well. At the end of my visit the doctor made sure to ask if I understood everything. Maurice L.
Went to this dentist for first time today – the hygienists are polite and very gentle! It’s refreshing to find a dentist that doesn’t push dental work if it doesn’t need to be done. I’ve had experiences in the past where I’ve gone to a dentist and they say multiple fillings need to be done ASAP, went to another dentist for a second opinion…and no work needed to be done. Definitely a life long customer of Houska Dental Clinic! I have been a patient of the Houska Dental Center for more than 20 years. It always amazes me that the same seems to be true of everyone that I chat with while in the waiting room! The dental work is excellent and virtually painless, the staff is always courteous, efficient and friendly, and the offices are spotlessly clean and beautiful. It is a pleasure to get treatment in a warm, welcoming, and professional atmosphere. Dan L.
We pride ourselves on building lasting relationships with our patients and invite you to explore our website, and to call our office at 662-9042. We are always happy to answer your questions. Relax and watch a movie during your dental treatment, listen to your favorite music CD, enjoy a soothing massage pad or aromatherapy while in the dental chair, and feel at ease knowing that you are receiving dental care of the highest quality. Serving patients in the Bloomington-Normal area since 1989, Drs. Holly and Mark Houska established Houska Dental Center, LLC to provide high quality, comprehensive dental care to their patients in an atmosphere of caring and comfort. Houska Dental offers the full range of general dental services for people of all ages. Our state of the art facility, completed in 2008, was built with patient care in mind. 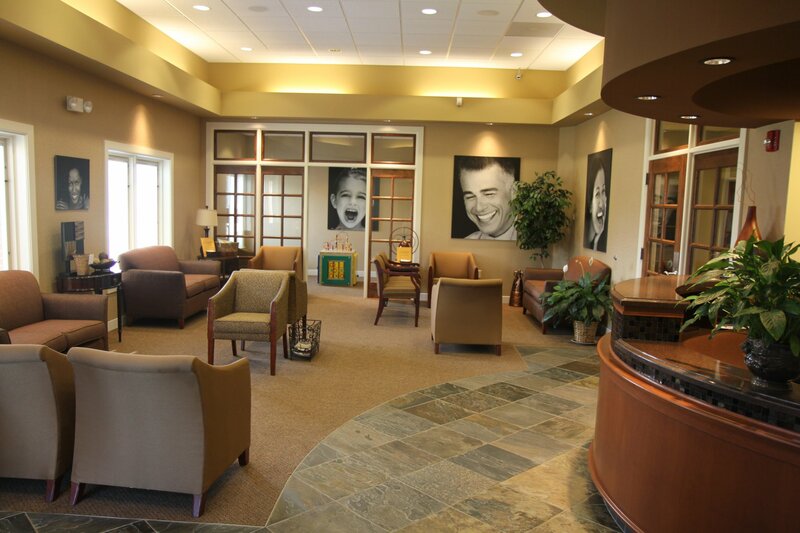 This beautiful facility provides a soothing environment for your dental care. Our office is committed to giving back to our community. From donating dental care for children and senior citizens in need, to providing dental education to school and civic groups, to volunteerism, ALL of our team participate in charitable and community service regularly. It’s who we are!